What about the current Drive application? 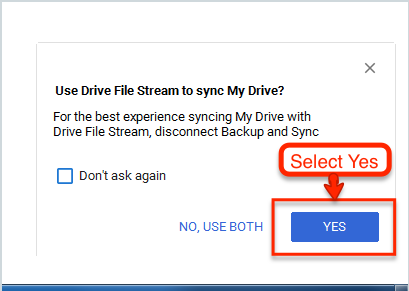 Before installing File Stream, Google recommends removing the current Drive folder. For ease of use, we think it's best to uninstall the current Drive client. 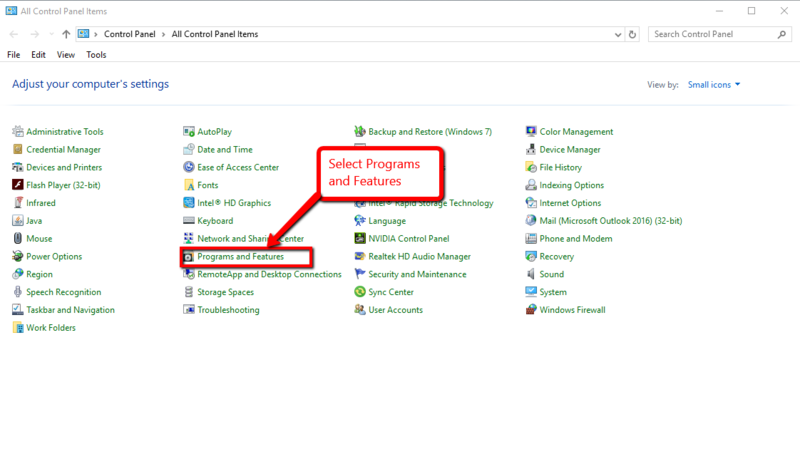 Once you click on "Program and Features," you will be shown a list of programs that are installed on your computer. Navigate to the Google Drive app that you previously installed on your PC and select it. You will then see appear the option to uninstall that program. Proceed with the uninstall to completely remove the program from your PC. 2. 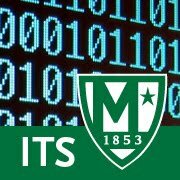 Delete Google Drive Sync folder from your computer. It is a local folder only now and no longer syncs. 3. Install Drive File Stream. You can find it here. Depending on preferences of the User, it can be a good idea to create shortcuts on the desktop and in the Favorites or Quick Access areas of Windows and MacOS. We also recommend removing any shortcuts to the previous Google Drive folder to avoid confusion. Also, the Drive File Stream icon in the Windows task bar will be grey, that should be the only Google Drive icon found in the task bar. If you see the older Google Drive Sync colored icon still on your computer go back to step 2 and delete old Google Drive Sync folder. Mobile Devices Won't Secure Themselves!